When you are first starting your beer discovery journey, it’s difficult to find new beers to try. Let’s face it. The local liquor store or grocery store only has some many different kinds of distinct beers to choose from. Sure, they might have enough for you to try a new one every few days for a month, but after that, you will be stuck. Unfortunately, most of us aren’t lucky enough to live in a well-cultured city with many pubs and world-class breweries. Many people are dependent on what they can get at the local store. If this is you, I feel for you. Our goal at 52 Brews is to deliver professional-grade craft beer information directly to all our readers. It’s tough, but there are some solutions that you can use to overcome your geographical problems. Even if you live in an area with a thriving brew culture and tons of different stores and pubs to choose from, chances are they only offer a small percentage of the beers that are available. Think about this for a second. There are over 2,300 different craft breweries in the United States! That’s crazy. 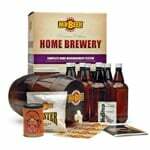 Eager to start brewing at home but don't know where to start? A home brewing kit can handle that. 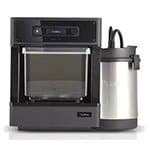 We've found the best brew kits out on the market, anywhere from beginner to more experienced brewers. How Can You Stay on Top of All the Great Beer Coming Out Every Day? There are so many out there that you and I have yet to discover. 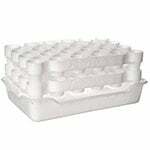 The question is, how do we hear about these if our local stores and pubs don’t tell us? 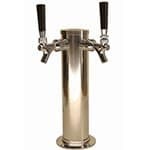 Since the craft beer industry has gained in popularity over the past decade, there have been tons of new business ideas and products introduced to the brew-loving community. One of which is the Monthly Beer Club. Now I know what you are thinking, is this just a mail order delivery service? Those have been around for years. This isn’t a new concept. CD membership clubs have been around for decades and have been pedaling overpriced items that you don’t want for years. While I would tend to agree with you, some of the new clubs have a completely new take on what it means to be a member. Education is a big part of what it means to be a modern member. The companies now are less about pedaling product and more about educating their members and getting them to try something new. This is why I can get behind them and support their services. 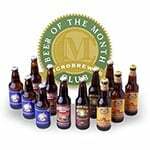 Most of these clubs give you monthly mailings of their featured brews, specialty treats, and even the difficult to find imports. This lets you look through a vast selection of brew from all over the world instead of what your local provider can get. Plus, they offer their members suggestions–a lot like how Amazon shows you what they think you will want based on your past purchases. This is a great way to branch out and try new drafts you have never thought of. If you can’t pick which ones you want for the month, you can also go with the newly featured ones at that time. Most of these clubs cost under $50 a month to join. Think about that. That’s about what you would pay for a round at the local pub, and you will be getting access to a huge selection of handcrafted beers that you have never even heard of. Plus, you don’t even have to go anywhere. All of the bottles get shipped right to your door every month. 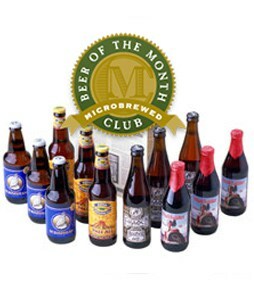 If you are just starting your beer discovery journey and you don’t know where to start, I would definitely recommend looking into one of the main monthly beer clubs. 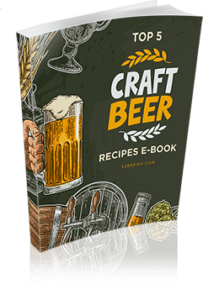 They will expose you to tons of duds that you would never come across and educate you on the process of making beer and even some home brewing tips at the same time. It’s worth looking into. Check it out for yourself. 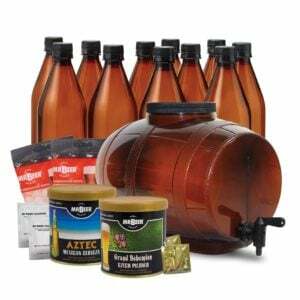 You can even learn about the beer making process as well as the best home brewing kits and supplies to use at home. Once again, thank you for coming by 52 Brews. We will continue to do our best to deliver you top-quality brew info. Stay tuned for frequent updates as we’re VERY committed to maintaining our status as the best brew resource on the net.